Led by Chris Hocking, Director of Pilates Body Awareness, graded Pilates matwork classes Levels 1-5. Est 1987. ▪▪See Chris’s beautifully trained Advanced students perform movements from their level…these are not dancers but people like you…. ▪▪Make connections…feel light and relaxed afterwards…and hopefully be impressed with the quality of PBA teaching and standards.The price? We are affordable. £132.50 for a term of 10 one hour classes. Taster deal, 2 classes for £17.50. New students welcome. ♡To book the free event please text your name and the word DEMO to 07881 494212. Thank you. Just bring yourself in comfortable clothing. £10 on the door, £5 members of PBA. Faster aerobic Pilates has always been a part of PBA training and this full drop in open class is taught in accordance with the spirit of precision, anatomical insight and fitness routines prevalent in the original work of Joseph Pilates. Chris will choose material from the wider PBA Structural Fitness Syllabus suitable for a faster aerobic workout. ENJOY THE BUZZ and healthier muscles. Open class mats available at reception, please bring a long scarf. Suitable for all with a background in fitness training…sport, dance, gymnastics, athletics, martial arts…but not necessarily Pilates. AND DELIGHTED TO BE HERE. These classes will bring strength, flexibility, endurance, agility, equanimity and energy. They will help you to relax, fight fatigue and get on with your life. Not only will you become more comfortable in your skin but calmer in your mind. Learn to enjoy movement again and discover better health. Absolute Beginners…new to exercise, new to Pilates. Welcome. Improvised kit acceptable…large towel, small towel, thick paperback book, long scarf. A slower Basic Level class. Improvers…some background in Pilates, but new to the PBA method. Full yoga kit needed …yoga mat, yoga brick, yoga belt 2.5m, hand towel. A faster Basic Level class with an emphasis on conditioning and stretch using the mirror/ wall /chair / table. If you do not own this kit please start with the Saturday 2pm class to check you like the PBA method before investing in all the gear. What can these PBA classes do for YOU! This is very special graded Pilates Matwork, unique, vibrant and effective using material that not only dates back to the first decade of Pilates in London but also to the original movement sequences of Joseph Pilates 1940s-60s, New York. Leader Chris Hocking is Alan Herdman trained, London 1970s. This might be just the kind of tuition and attention to detail you always thought should be out there. You’ve found it. Pilates Body Awareness now in its 32nd year is led by the indefatigable, comprehensively trained ( ballet, Pilates, anatomy, yoga, karate) and resolute Chris Hocking. As one of London’s original Pilates teachers, she was first in her field when it came to creating a school of graded Pilates Matwork in the 1980s…different classes, different abilities for efficacy and safety. These highly respected classes where you can learn, improve and enjoy a thoroughly pleasant and relaxing atmosphere are conducive not only to progression but also to conviviality and a great atmosphere. We neither strain nor distort. (new student discount) and from there a ‘step-up’ non-stressful syllabus using the highest standard of analysis and physically/anatomically accurate instruction towards Intermediate, Advanced and Classical matwork. It works. It doesn’t hurt, you don’t get bored and your body rapidly changes for the better …intelligent bodywork. PBA has an enduring reputation for brilliant, focussed classes and a very high standard of tuition est 1987 and still going strong. Google Maps 5☆, 32 reviews. Join us for different classes for different abilities. *6.30 -7.30pm IMPROVERS LEVEL 2 & TASTERS LOUNGE STUDIO. £140 for 10 classes. Full yoga kit necessary for class. This class has a special emphasis on stretching and conditioning using the mirror / wall / chair / table. 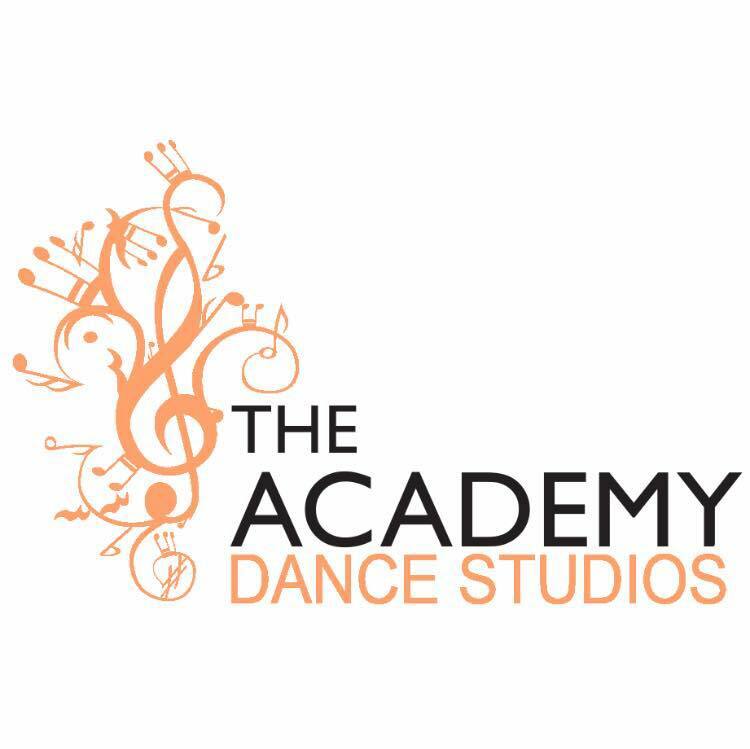 *2-3pm ABSOLUTE BEGINNERS LEVEL 1 & TASTERS. BALCONY STUDIO. £140 for 10 classes with introductory rates for new students. Improvised kit acceptable. 3-4pm HIGHER INTERMEDIATE LEVELS 3 & 4. BALCONY STUDIO. £140 for 10 classes. ☆Drop in Open Class: Aerobic Pilates Fitness Training £10 on the door, £5 members of PBA. 7.30 – 8.30pm This class is quick fire instructions. Not suitable for fitness beginners. Please book Saturday 2pm, Beginners instead. *These are the PBA ENTRY LEVEL CLASSES and you can book them online, click here. Please note an “IMPROVER” can be new to PBA but not new to Pilates. You are welcome to book a Taster Deal (2 classes in consecutive weeks) for the Level 2 classes as long as you are beyond Basic and have the full Yoga set up. ☆New students may start any week of any term and after the first few weeks may make full use of our SWAP-IN scheme should a course class be missed. We only ask that you stick to a regular class when very new to the school, preferably for the first 7 weeks i.e. until established. The shelf life of a swap-in class is one year. Chris Hocking and Team PBA.